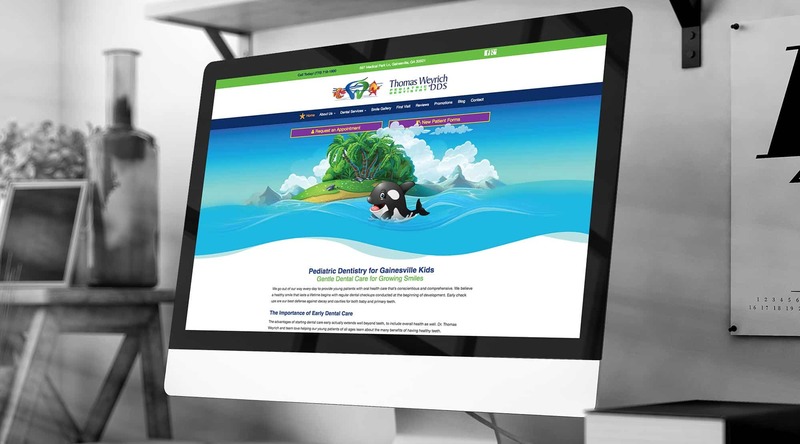 How long has it been since your dental website was built? Two, three, maybe even five years ago? That could be an issue because the digital world moves at warp speed. It’s common to have something be relevant one day and completely outdated the next. 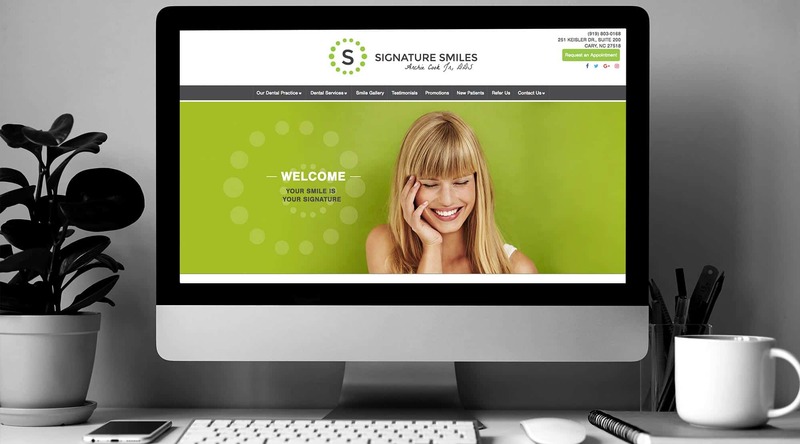 Your site works 24 hours, 7 days a week to sell your practice, and so should your dental website company! Choosing a new company to design your website can feel daunting in the face of seemingly endless options. Here are a few screening questions to help. – Will I own my dental website or is this just a rental? – Do I have to write the content or will you do that for me? – Am I choosing one of your templates, or is my site custom designed just for me? – Does my site come optimized for local search? – Will my site be hosted on a secure server? – Will I have back-end access to make easy updates to my pages? 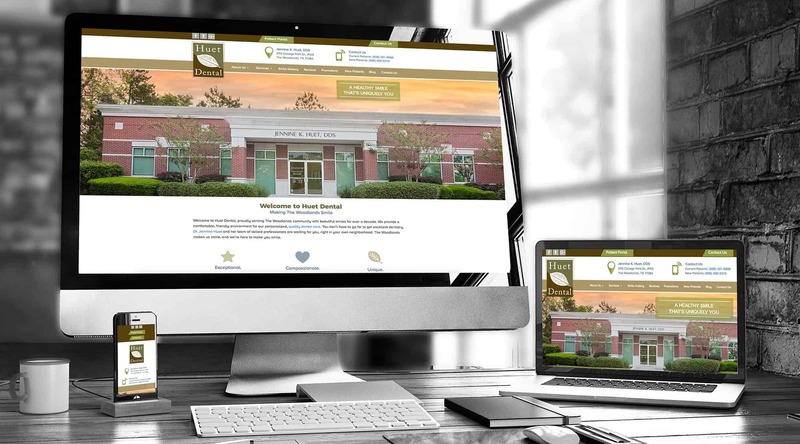 At Golden Proportions Marketing, every one of our sites is designed to look, feel and sound like you. You’re going to love the look – but more importantly, you’re going to love how much your phone rings! You need a website that is as unique as your practice. It should reflect the culture and personality of your practice, showing patients the “who” behind the “how.” Trust our team to help create what you need. Because, chances are, you don’t need what you have. Video has quickly become the “can’t live without” patient conversion tool for your website. Video reduces fear, increases trust, and makes you, and your office, much more approachable. 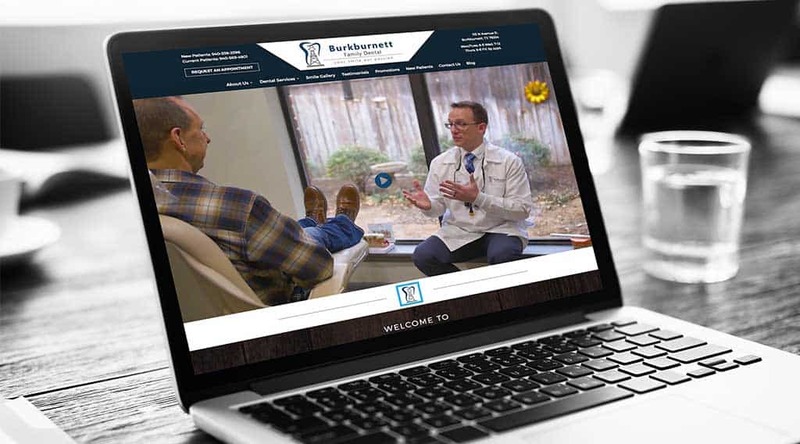 We use video to make your message progressive through office tours, welcome videos, and informative dental patient education videos for your website. Beauty is nothing without brains. See how we build the best of both worlds.